Gavin graduated from the Northern School of Contemporary Dance in 1999, with a Bachelor of Performing Arts (Dance) Degree. He originally trained in music, performing as singer with Welsh National Opera, following which, he discovered his passion and talent for dance. 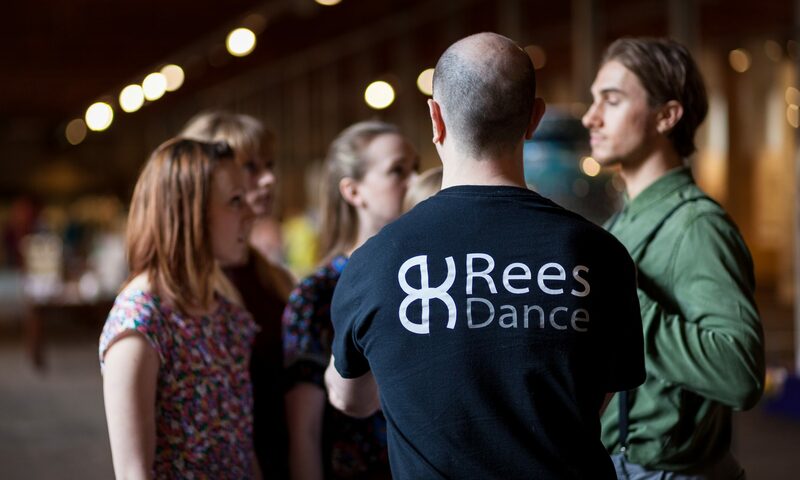 Since 1999 Gavin has worked extensively throughout the UK and Europe as a professional dancer and rehearsal director with many ballet, contemporary and physical theatre companies; The European Ballet; Maxine Doyle’s First Person Dance Company (now Punch Drunk); DaThe Dance Company; Welsh Independent Dance. Gavin also has worked in collaboration with Hofesh Shechter and Akram Khan and was a founder member of Jasmin Vardimon Company. In more recent years Gavin has worked as a freelance guest teacher and choreographer and supports other artists and performers with their creative Research and Development processes. The diversity of Gavin’s multi-disciplined training and performance experience including classical singing, dance and drama is reflected in his work, which he would describe as physical theatre, using traditional contemporary techniques including Cunningham, Graham, Limon and release, as well as other aforementioned performance art forms.